SEO / Search Engine Optimization is a big thing in the online marketing. 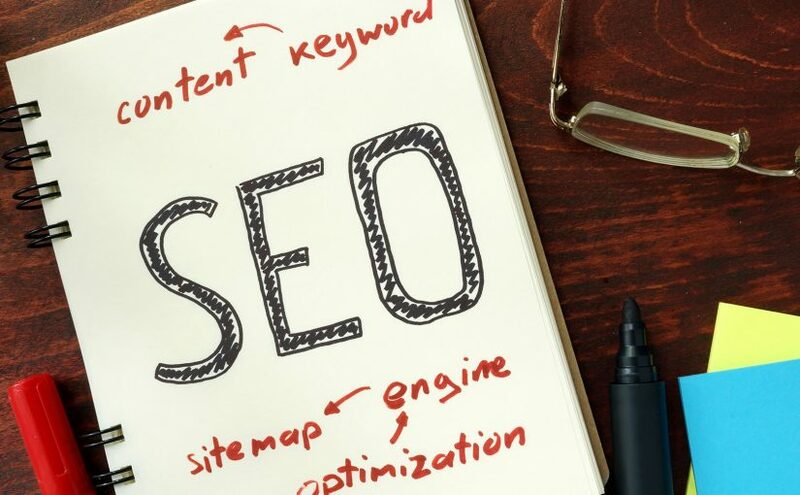 For business that providing services, be it accounting services, personal training, printing services or web design services like us, SEO is an important marketing strategies to be considered. When you check keywords such as Website Developer Malaysia, Web Designer Puchong, web developer malaysia, and etc, you will find my website (kangxiang.info) at Google first page ranking. That is how I get leads from the internet. People will never finding those keywords on Google, unless they are looking for services that we provide. As for small businesses, you need not to spent on huge budget for commercial traditional advertising. What you need to do is to ensure that you are ranking on 1st of Google (or at least 1st page of Google) when someone nearby you looking for services. For example, I need not to be on 1st page of Google for Keywords like Website Designer Johor (since I cant provide services there). Some keywords are high in traffic but also high competition. Instead of putting all effort on 1 keywords of this, I would recommend to focus on 10 lesser traffics, but easier to get rank. As for my experiences, a traffic of 50-100 per day for a B2B website is good enough to generate around 10-20 per month (the leads depends on the industries, seasons and trends). 4. Cost effective, long term marketing strategy.